den Boer, A.V. (2013, February 7). 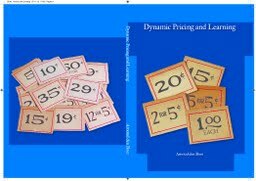 Dynamic pricing and learning.